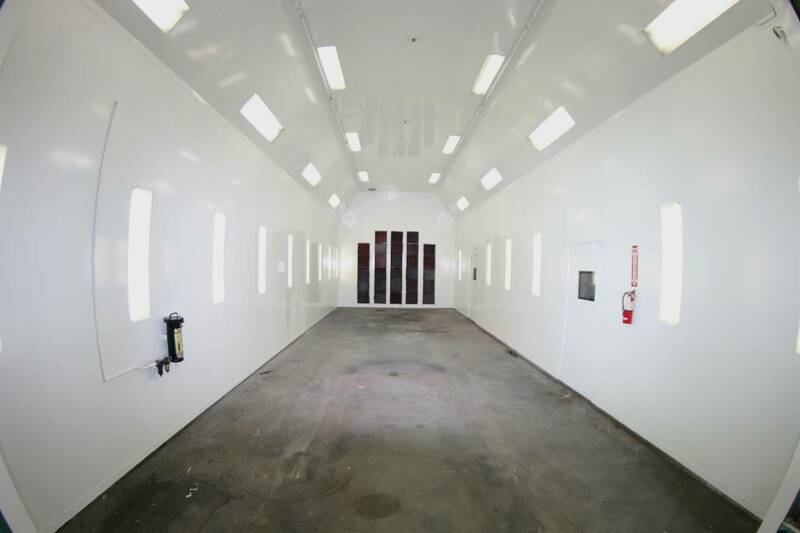 This space features a cross-flow air system to keep dust and paint particles moving away from your job and into the filtration system. The bright UV lighting provides superior visibility while the free bake mode speeds up the drying/curing process. We even feature hookups for your spray equipment so you’ll have everything right at your fingertips. 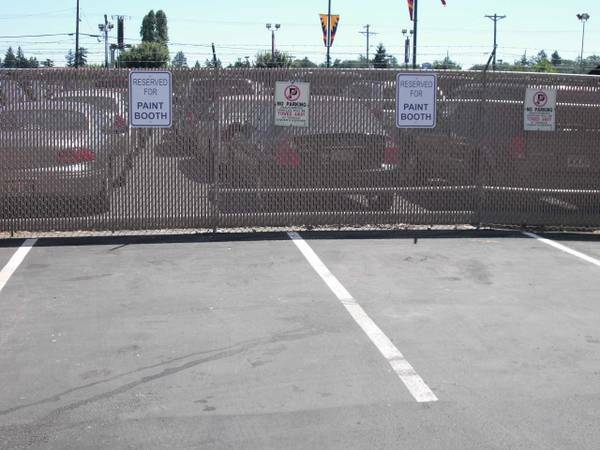 Our flexible rental hours allow you to use the booth in half-day or full-day increments, depending on your projects. 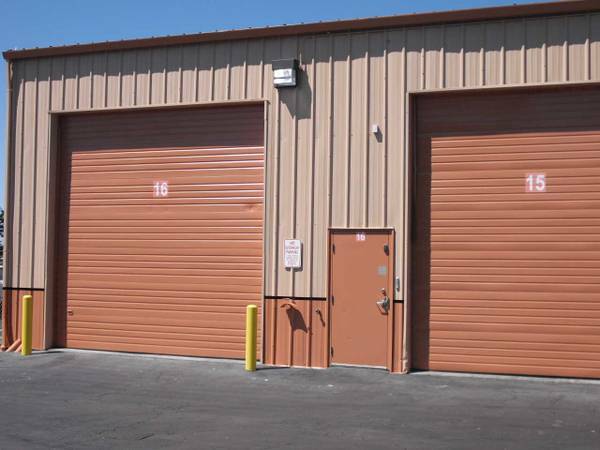 Because the space is so large at 16’x45’, you can paint almost anything from boats, RVs, and trailers to backhoes, tractors, and cars. After we help you book your first reservation, we'll give you login information so you can check booth availability and book the booth at your convenience. Call us at 253-248-4577, send us an e-mail, or use the chat window in the bottom right corner of this window!